On-staff professional service representatives will assist in answering questions as they relate to your claim or the repairs to your auto. They will also assist in the scheduling of appointments for estimates and repairs. 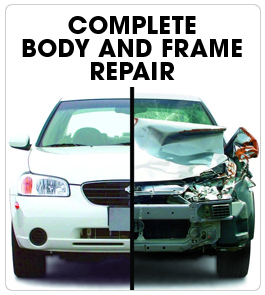 Scituate Collision's auto body service staff has been through extensive technical and service-oriented training in order to provide our customers with accurate estimates, quality workmanship and friendly, knowledgeable customer service. Our exceptional service focuses on exceeding your expectations.